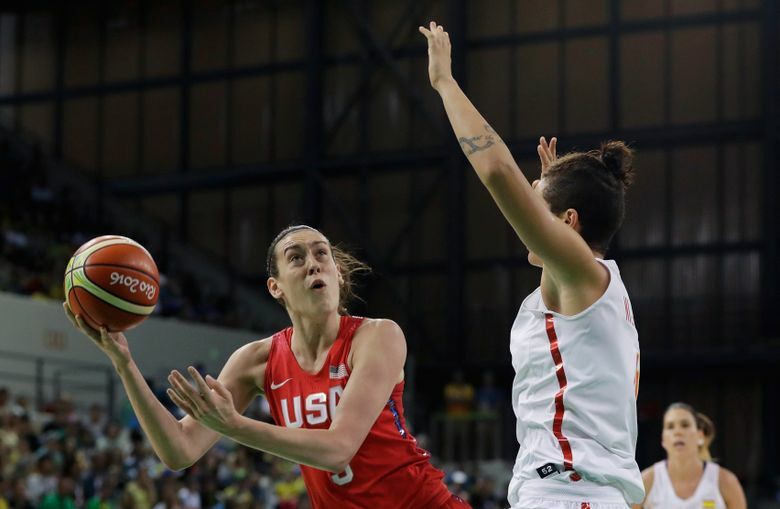 Storm player Sue Bird had nine points and five assists, Diana Taurasi scored 13 points and Sylvia Fowles added 12 on Monday as the U.S. posted its second blowout in as many days, beating Spain 103-63 on Monday. 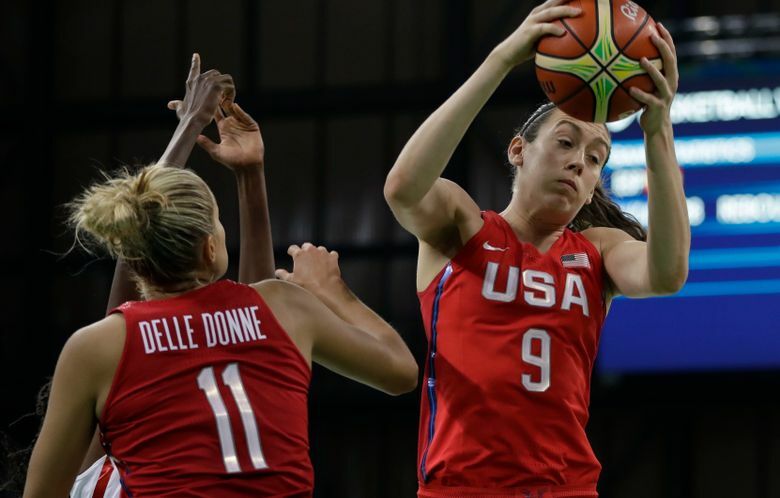 RIO DE JANEIRO – Everywhere Sue Bird looks on the court, there is someone in a U.S. jersey that can score. It’s a point guard’s dream. From top to bottom, this version of the American Olympic women’s basketball team has offensive weapons. And at the early pace they are scoring at the Rio Games, the Americans might break the 1996 team’s record average of 102.4 points a game. Diana Taurasi scored 13 points Monday as the U.S. posted its second blowout in as many days, beating Spain 103-63. That’s two consecutive contests the U.S. team scored at least 100 points — the last time the Americans did that was in 2004. “A lot of Olympic teams that I’ve been on have had offensive power, but now we go all the way down the line to the 12th player,” said Storm standout Bird, who had nine points and five assists. “And the minute you stop, there’s no let-off. That person comes in and can do just as much offensively as the next. Storm rookie Breanna Stewart made the most of her 10 minutes of playing time, scoring nine points and pulling down four rebounds. The Americans (2-0) had a team-record 36 assists in the opening game, a 121-56 victory over Senegal. The U.S. team had 23 assists against Spain. 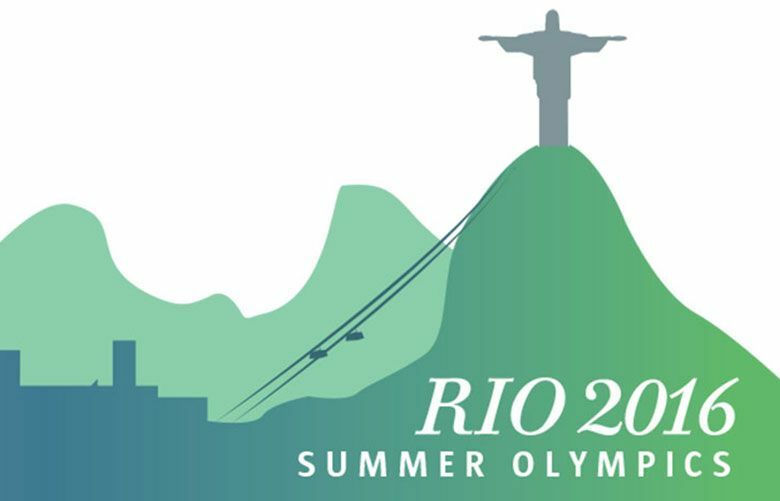 The victory was the 43rd consecutive for the U.S. women in the Olympics. The contest was a rematch of the 2014 world-championship gold-medal game the Americans won by 13. • Ramu Tokashiki of the Storm scored a game-high 23 points to lead Japan to an 82-66 victory over Brazil. Tokashiki made 11 of 17 shots and had nine rebounds for Japan, which is 2-0. • Canada improved to 2-0 for the first time in Olympic history, rallying from 18 points down to beat Serbia 71-67. Serbia faces the U.S. team on Wednesday. China, a 101-64 winner over Senegal, is Spain’s next opponent.